Having someone send you flowers will almost always lift your spirits. Wilting, dying flowers, on the other hand, aren't so great to look at and smell even worse. While there are time-honored tricks to keep flowers alive longer (change the water regularly, put a penny in the bottom of the vase, and cut stems diagonally are three that come to mind), it turns out that a few items in your kitchen are pretty useful at making sure those blooms stay perky. 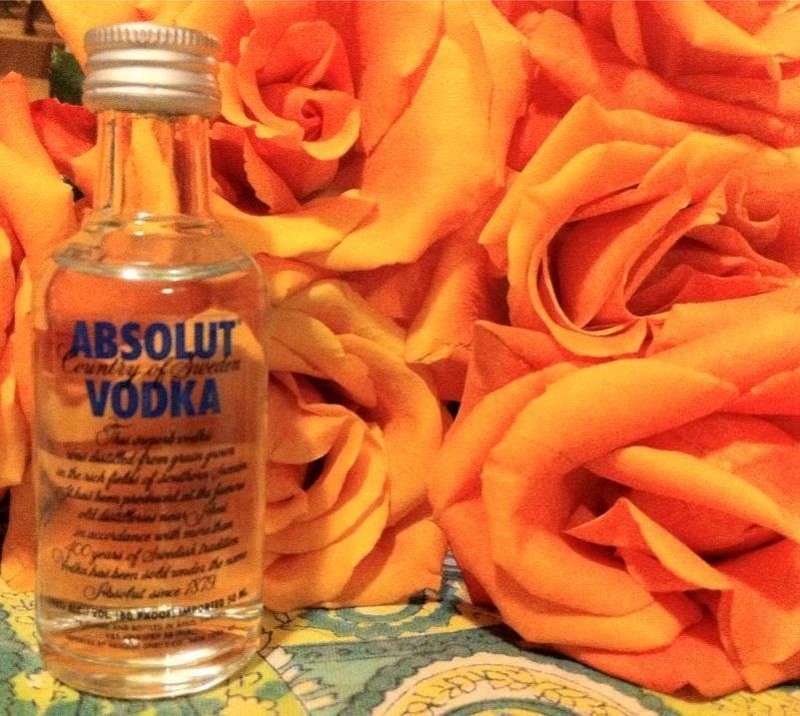 Vodka—yes, handy-dandy vodka—not only can de-stink clothes, but it will keep your flowers alive a little longer. Adding just a few drops to the water stops the flowers from emitting ethylene (the same gas fruits produce as they ripen), reports Scientific American, who spoke to John Dole, a horticulturist at North Carolina State University. However, Dole also points out that plants can't tolerate that much alcohol: only 8 percent, while the average vodka is 40 percent. It has to be pretty diluted in order not to kill the plan, and getting the proportions right might not make vodka the easiest preservative to use. A better remedy is to add a citrus-based soda like 7-Up, Sprite, or Squirt to your flowers' water. 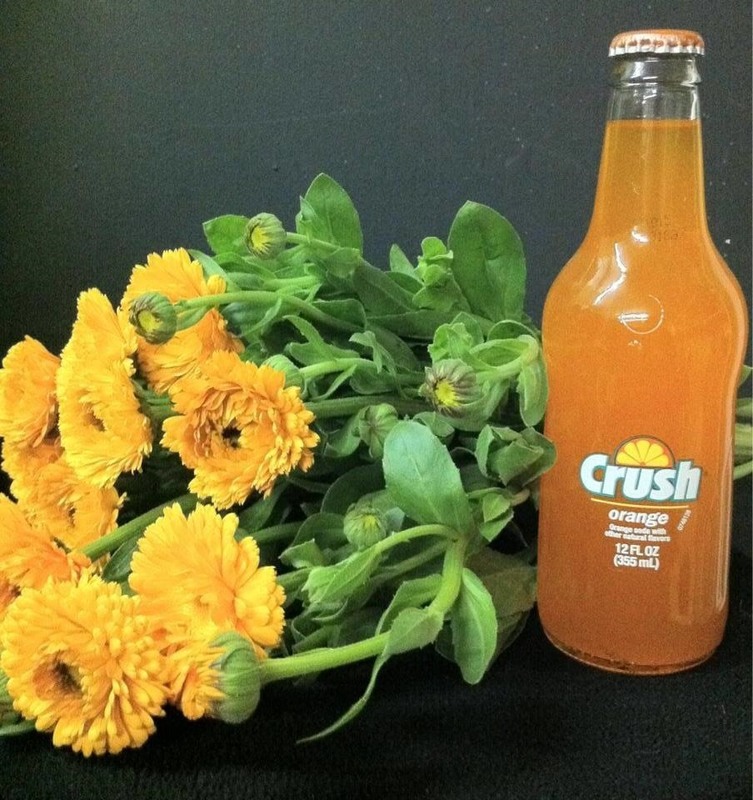 The citric acid in the soda lowers the water's pH (acidifies it) and helps it travel up the flower stems more rapidly, while the sugar provides much-needed food. Bill Miller, a professor of horticulture at Cornell University, says you should also add a few drops of bleach to the mixture, since the presence of sugar can encourage bacteria. 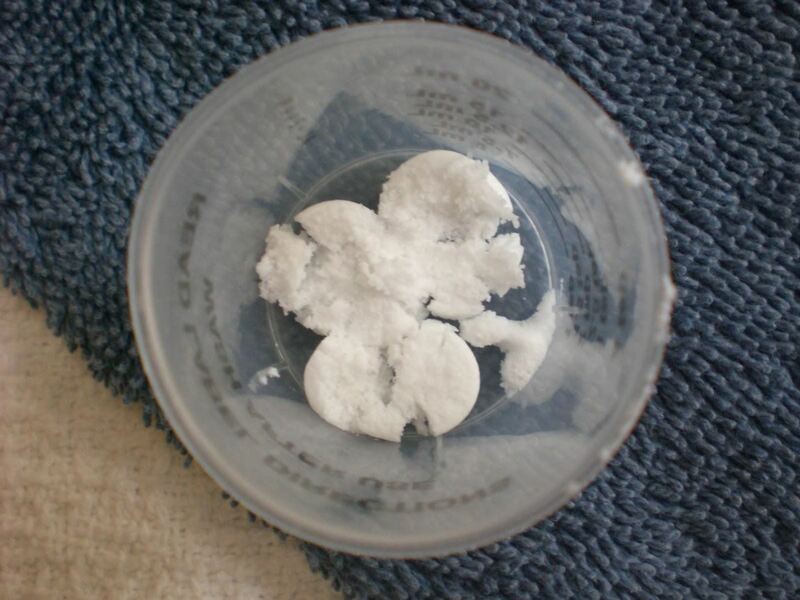 Crushing up an aspirin (acetylsalicylic acid, not other pain killers like ibuprofen or acetaminophen) is an old trick to keep flowers alive longer. The common assumption is that the aspirin will also lower the pH of the water and increase its flow up the stem. However, the University of Minnesota says that you're better off skipping the aspirin and using other home remedies instead. Rachel Lovejoy says that it's hard to know what proportion of aspirin to use to really benefit the flowers. I say if you're going to try the aspirin trick, try using homemade aspirin from a willow tree, which will give you raw salicylic acid—the same thing plants naturally produce when under stress to boost their immune system. So What's the Best Method? Most horticultural and gardening experts recommend using a mixture of citrus soda and bleach as described above, or using a common household acid like lemon juice in combination with sugar and household bleach. (They say to skip vinegar, which is ineffective.) You can get recommendations for proportions here. And if, for some reason, you have any Viagra lying around at home and don't mind wasting a tablet on your flowers, go ahead. Over on My Science Project, they compared Viagra water with plain water, Sprite water, and vodka water and the Viagra one came out on top. 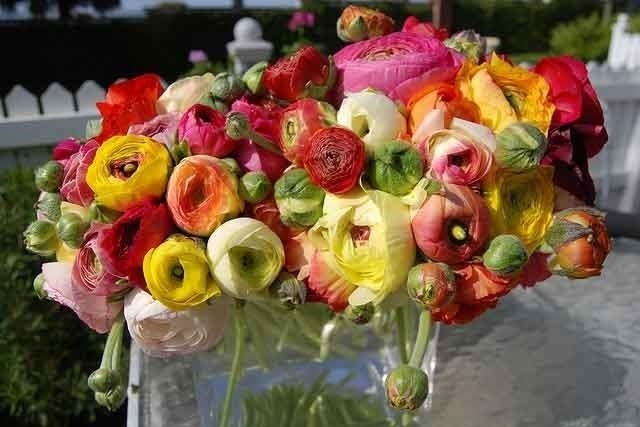 What's your trick for keeping flower bouquets perky?